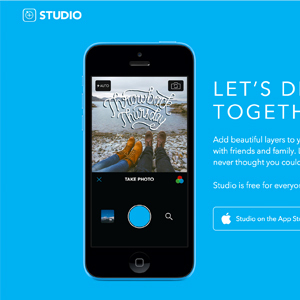 Creating visual content on mobile can be fast and easy with the right apps. Visual content is a powerful way to share a message that catches people’s eye. But you don’t always have access to a desktop computer when inspiration strikes. Whether you just want to share a great quote you just heard, or you want your photos to look like they were shot by a pro, I’ve put together this list of the best mobile apps to create visual content. This is part of the Essential Guide to Sharing Images Online. Don’t forget to catch all the posts in the series! 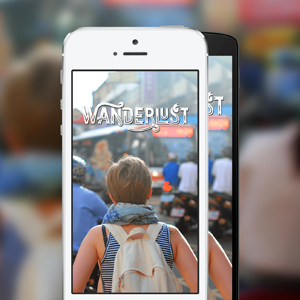 There are tons of apps out there that will allow you to create visual content. I’ve focused this article on only the best of the best because the last thing you need is a list of 101 mobile apps that all do the same exact thing. Since I only own Apple products three of the apps listed are iOS only. I’ve done the work though to find those apps that are on Android as well and I’m sure you can find alternatives if need be. By far my favorite app for taking and editing photos. The camera allows you to select separate focus and exposure spots– which is really helpful when you have a tricky lighting when trying to shoot. But the best part about the app is it’s professional grade filters. Their photo filters put every other app to shame (sorry Snapseed). It also allows you to go in and fine tune the images with a number of adjustment tools. Nearly every single photo I take goes through VSCOcam. 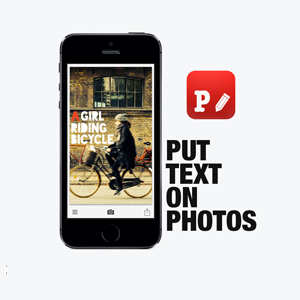 If you need to do is add some quick text to an image, Over may just be the way to go. Very easy to use and the interface is pretty intuitive. Although there is a decent variety of fonts to choose from, you’ll quickly see that they make it very tempting to upgrade to all the other font packs they have available for in-app purchase. My one critique of the app is that although it’s simple and intuitive enough, the workflow is a bit clunky and not time-efficient. But maybe that’s why the next app on the list exists. Made by the same people who built Over, this app is exactly what the title would have you think. 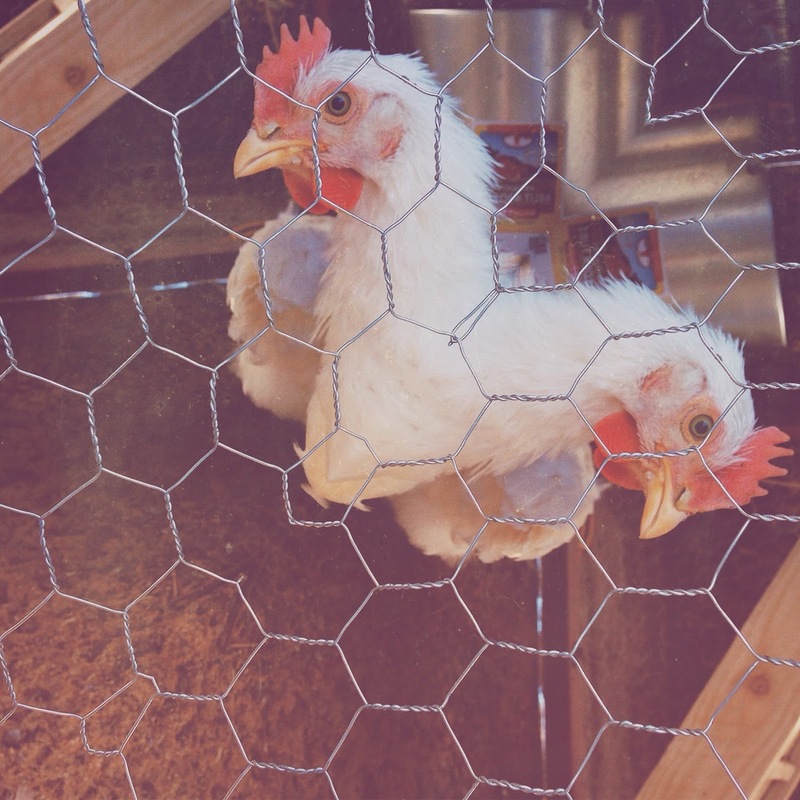 It makes adding text to an image quick— super quick. It also integrates nicely with the new iOS 8 ability to use apps within other apps. 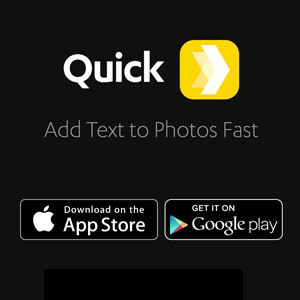 You can access the Quick interface right from your native iOS Photos app. So while the former app has more options, if you just need to crank out some text quickly, this is the app you want. A fairly extensive set of editing tools. It’s both easy to use and quick without a whole lot of fuss. Despite having a wide variety of options the user interface is not difficult to navigate and get to the things you really need. The thing I love most about it is the wide variety of fonts available. Some of the other apps on this list have a very limited amount of available fonts without upgrading to a paid version. Formerly Mirrorgram this is a unique app in that it really only has one unique function— the ability to add a mirrored effect to any image. 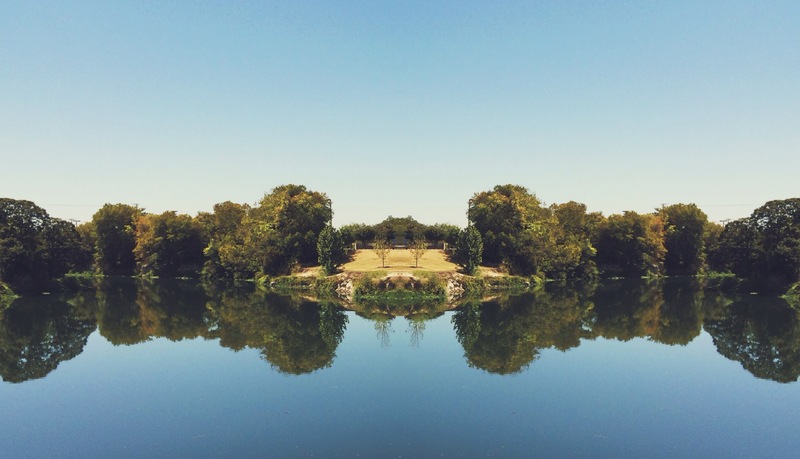 You can use it for weird things like the double-headed chicken fly, or just a great symmetrical landscape photo like you see below. This app probably has the most comprehensive set of tools and features. Text, filters, effects, overlays, themes, clip art… lots and lots of stuff. You can even choose the resolution at which the final image is saved. Very handy for situations where you want to limit the image size. So if you’re looking for the widest variety of options, this is the app you want. It’s greatest strength though is also it’s greatest weakness in that it’s overly complex. I have only found myself going back to this app a handful of times when I really needed some in-depth customizations. Now if you’re the type who likes to get inspiration from other people creating visual content, you may want to give Studio Design a try. 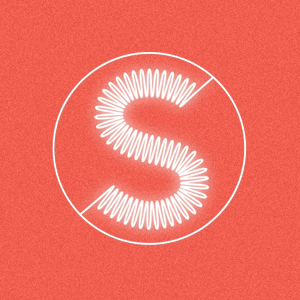 It is a visual creation app with a social side. You can view and browse what other people are creating and use the in-app templates, clip-art and other features to duplicate what others are doing. It can be a lot of fun, and a great source of ideas. 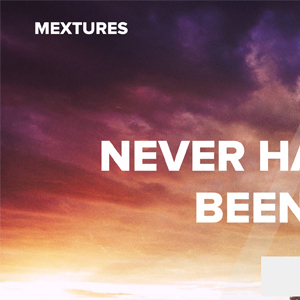 Add some serious drama to your images with professional grade overlays, light leaks and gradients using this app. You can also combine effects and create formulas that you can use over and over again to create a consistent style. The app also features collaborative editing and sharing of formulas which can be a lot of fun if you want to have multiple people contribute to your creations. 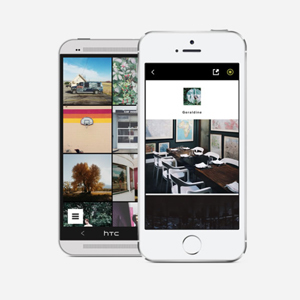 Instagram’s newest app that allows you to create time-lapse videos. Now, it’s unfortunate that this app came out only a few weeks before iOS 8, which adds this feature into the native camera app. However, the Hyperlapse app adds a level of control that the native iOS function does not— the ability to adjust the speed of the time-lapse after you capture it. These can make for an interesting variant to just a plain old video. When sorting through all these apps, you’ll want to find the ones that work best for you. Not every app will work best for you and how you approach creating visual content. My best advice is find a few that you like the best and stick with them. Develop a style that is consistent and that people will begin to expect from you. When you develop a style that you and your audience loves, your brand will become all the more recognizable, distinguishable, and powerful. Any apps you would add to the list? You can leave a comment by clicking here. Dustin, the Sparkmode app has been removed from the App Store. The reviews for VSCOcam app are dreadful so I won’t download it. However, I was already using Over, Phonto, Hyperlapse and Pixlr occasionally. I really love LetterGlow for text on images. I find all the wonderful apps don’t reduce image sizes for social media/online when you save. I live in an area with minimal internet and am very aware of data usage. I post images of 25-100kb and they look great. To do this I need to reduce sizes in Photoshop. This protects image copyrights too as image too small to use other than online. That’s interesting to hear that the reviews for VSCO are dreadful… IMO it still has be best, most professional looking filters. The UI has undergone several iterations, which I can imagine has made some people upset (I’ve gotten frustrated with having to relearn the UI a few times). But as far as the filter quality (which is the entire point of the app) it is second to none. Awesome blog, loved the User Interface and the best app given above is studies design. Cool! Glad you liked it Pranav! On the one hand it’s amazing to see what up to now is possible with a simple phone… industry is working with the trend of micromoments, where people simply share everything. On the other hand it’s sad somehow because culture of photography and filming is getting lost somehow. Interesting point Keyvan. I don’t know that it’s getting “lost” so much as a new subset of photography and filming is emerging. Traditional photography and film remains quite strong, but because the barrier of entry is so low for these emerging trends you’re just seeing more of them. What do you think? Thanks a lot. You have tons of great content. If you like over and other text overlay apps you gotta check out WordSwag. It’s one of my favorites that I am using right now. I’m still a fan of Snapseed for its ease in very quickly tweaking a photo (I find the “Ambience” option in the “Tune Image” tab can instantly and dramatically transform an image from bad to decent or decent to great), but I do like all of the others listed here. One thing that neither Phonto or Over (or Quick) can do, unfortunately, is add text effects like glow or drop shadow, which could really help text stand out. The ability to add a semi-transparent shape as a layer between the text and the image would also be welcome. I can appreciate the flat design that the above apps offer, but there are times when you need something a bit extra to help the text stand out. The lack of such a feature is without a doubt my greatest frustration with text overlay tools. I hear you Brian! Someone has to come along and make text overlays more interesting on mobile devices! Hi Dustin, thanks a bunch for including so many Android apps in the list. I gave up on a few of them (like Over) so its great to see them listed here. 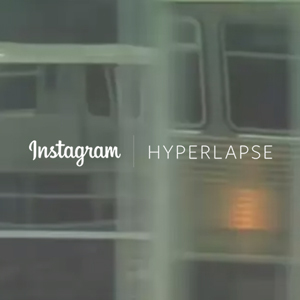 Are you sharing your Hyperlapse vids on Instagram? I’d love to take a look at them. I’m not doing many Hyperlapse videos. I really want to do more, but haven’t had the time. This one was the last one I shared publicly. And I think you should totally write up an article about Android apps that aren’t on iOS! I might end up getting an iPad 2 before the end of the year just to get access to more apps. One that I really want to try is BossJock for podcasting and I know that one is never coming to Android. Thanks for sharing the Hyperlaspe. Fun stuff! I’ll ask around on Google+ and ping you on the thread. There’s a lot of Android users there and they’re usually pretty helpful (as long as you don’t mention Apple lol)! There are many apps you mention in the blog (as free app) are not available for free. Thanks himanshu! Which ones? It may be that when I first got them they were free and now that I’ve already had them, I’m unable to see that there is now a price.